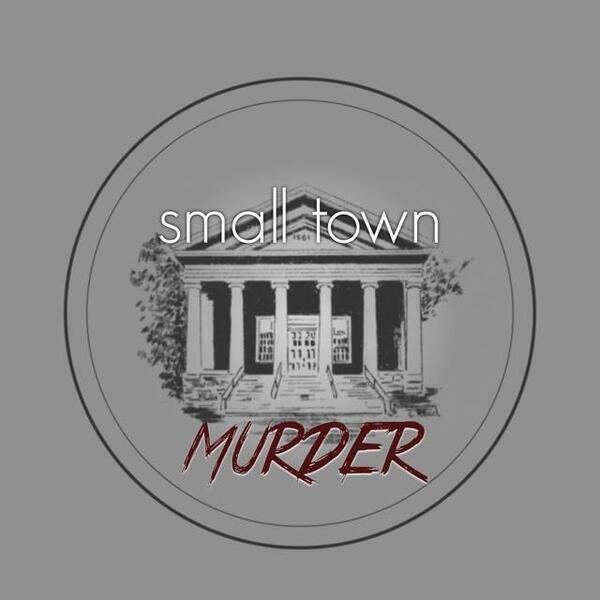 This week, we look at the quiet mountain community of St. Johns, Arizona, where one of the youngest serial killers in history was just getting started, when an unexpected event, derails his plans for more murder. And a small town police chief ends up hearing the tale of his life. Along the way, we find out about some old west shootouts, how to be "prepared", and exactly how far back we'll look at boy scout master records to see if someone may be a bad guy.